Al Shipley is a Baltimore-based music critic. He contributes to Baltimore City Paper, Rolling Stone, Noisey, Complex, Pitchfork and many more. He is author of the upcoming book, "Tough Breaks," which chronicles the history of Baltimore Club music. 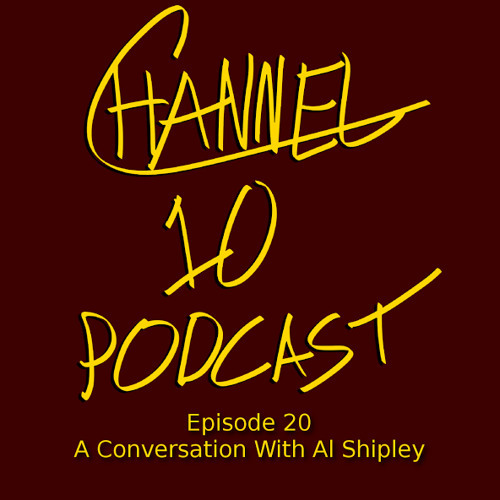 In addition, Shipley runs two blogs, Narrowcast - critiques of music, television, and movies. Government Names - a blog dedicated to Baltimore's Hip-Hop Scene. You can find Shipley and his some of his writings at: Twitter.com/alshipley http://narrowcast.blogspot.com/ http://governmentnames.blogspot.com/ We talk with Shipley about his career as a writer, the Meek and Drake Beef, ghostwriting throughout Hip-Hop, Baltimore's current music scene, and much more.